We have plenty of parking, and a place for you. 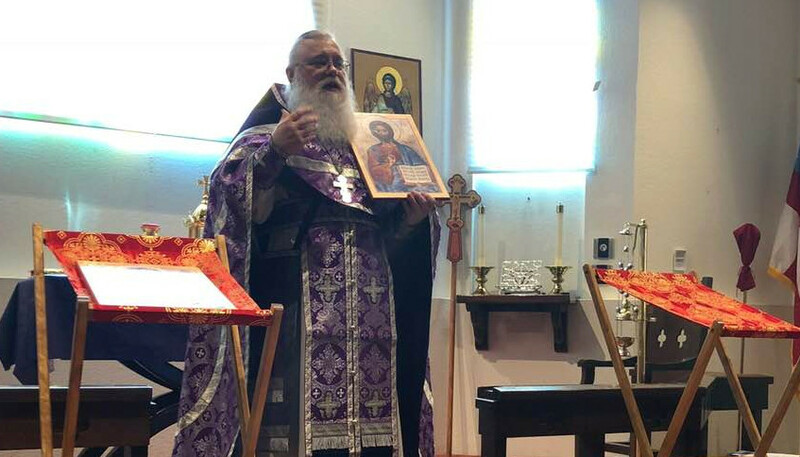 If you are an Orthodox Christian, and you have prepared yourself to receive Holy Communion according to your Spiritual Father’s direction, be sure to introduce yourself to our priest before the service. Once you have informed the priest of your status, you are welcome to approach the chalice. In any event, we welcome you to join us in prayer and thanksgiving to God! 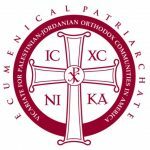 All Saints of North America Orthodox Church in Sun City, AZ, is a parish of the Vicariate for Palestinian/ Jordanian Orthodox Christian Communities the USA, under the Greek Archbishop, and Patriarch of Constantinople. ASONA Church is a growing group of friends and neighbors from all over the west Phoenix valley who have two things in common: a love for God and a passion to serve our community. We hope that no matter where you are with God, you will find ASONA to be the best place to take your next step. Show up this weekend. We would love to meet you! Dress modestly and comfortably. No one is judging you. We do not expect visitors to support us financially. That is the privilege of members. If you wish to join ASONA and become a parish member, you will need to take our New Member’s Class, agree to our parish membership agreement, and get a letter of transfer and blessing from your parish priest.